Taiwan may be small, but it’s big on adventure. The Taiwan Ministry of Transportation and Communications and Tourism Bureau welcome everyone to explore the beauty of Taiwan! Take in the sights, mouthwatering food, fun activities and more! Every month, we’ll be sending DJ Terry out on the road to discover the hidden treasures of Taiwan. 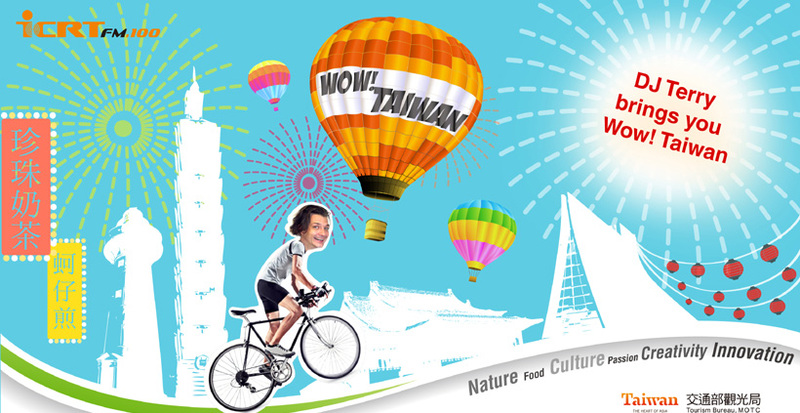 Follow along with big events from the Taiwan Tourism Bureau!